Home > law-firms > Gjesdahl Law Office, P.C. North Dakota-based family law firm offering a range of practice areas including divorce, all issues of custody, elderly law, estate planning and probate and all areas of the family legal requirements. Gjesdahl Law Office, P.C. 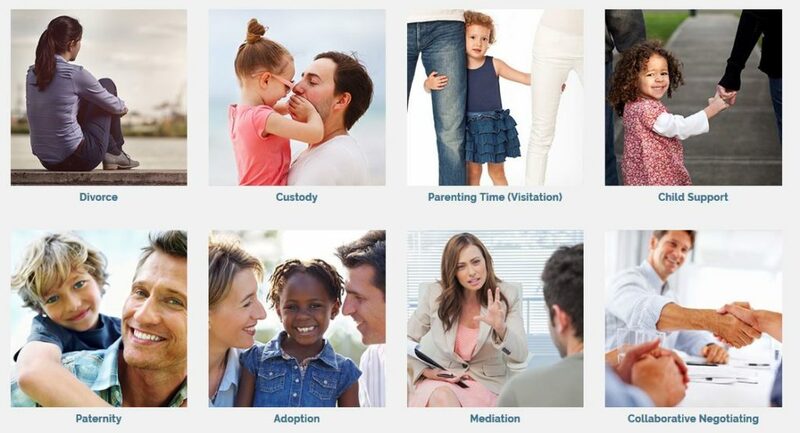 have a range of professional attorneys all dedicated to the needs of family law and providing the highest level of competence and compassion legal representation. Contact them today to discover how they can assist you in or your legal matters relating to family within North Dakota.